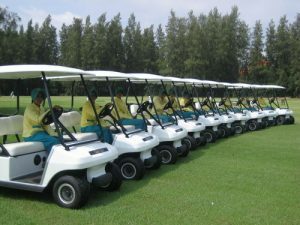 Kiarti Thanee Country Club Co., Ltd. – a co-investment venture of Weng Group and leading Japanese and Thai business groups – has been serving Thai and foreign golfers in the greater Bangkok area since 1989. 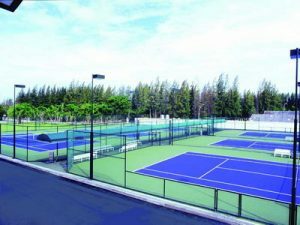 Kiarti Thanee Country Club is situated along the gateway to the eastern seaboard and located on the 29th kilometer of Bangna-Trad Highway covering a vast area of 450 rai. 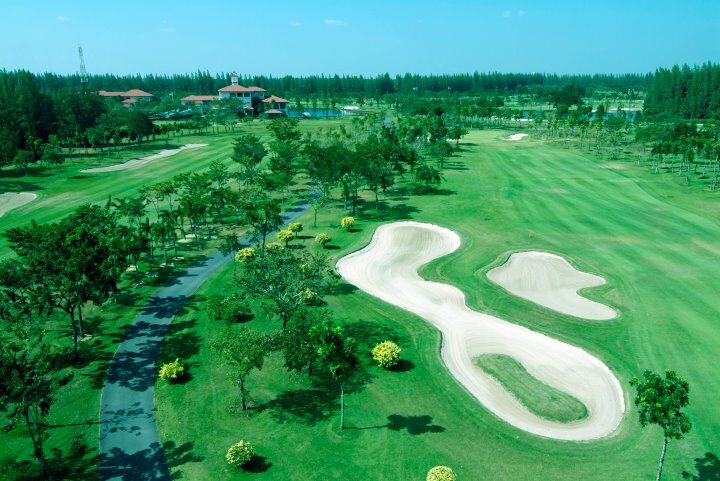 Enclosed in a peaceful environment, the course is only 40 minutes from central Bangkok and 20 minutes from Suvarnabhumi International Airport by car. 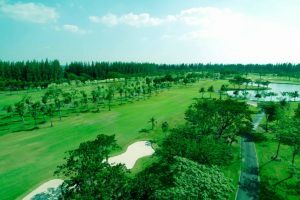 Kiarti Thanee Country Club’s 18 hole, par 72 golf course is a creation of renowned architect Yoshiharu Ihara, and renovated in early 2004 by Kato Yoshikazu. The course features strategically placed bunkers, tree clusters, and water features, making for a challenging and satisfying game. The club has over 100 well-trained staff and over 300 experienced caddies on hand to ensure a pleasant golfing experience. Today, the club also features a fleet of 100 Club Car brand golf carts for those who prefer playing at a quicker pace. Furnished dormitory units, accommodating groups up to 100 people that can be used for seminars, training events, or retreats; laundry service and meal services can also be provided.